John Edward Hosking was born in 1847 in Cornwall,England. On 25 September 1877 he married Sarah Araminta Martin at Sydney, and she died on 19 October 1891, aged 36 years. There was a son of the marriage. He then married Jane Greenaway at Waterloo in 1893. He died at 70 Westmoreland Street Forest Lodge on 20 January 1923, aged 75 years. Jane Hosking died on 20 April 1943, aged 71 years. During the years between 1885 and 1900 an industrial correspondent described wool warehouses, iron foundries, mills, machinery stores and blacksmithing and engineering sheds filling up Pyrmont, Ultimo and around the shores of Blackwattle Bay with the air resounding daily with the incessant ‘hammering of foundries’. John Edward Hosking was the proprietor of one of these iron foundries. He left an estate of 18,349 pounds valued for probate purposes. 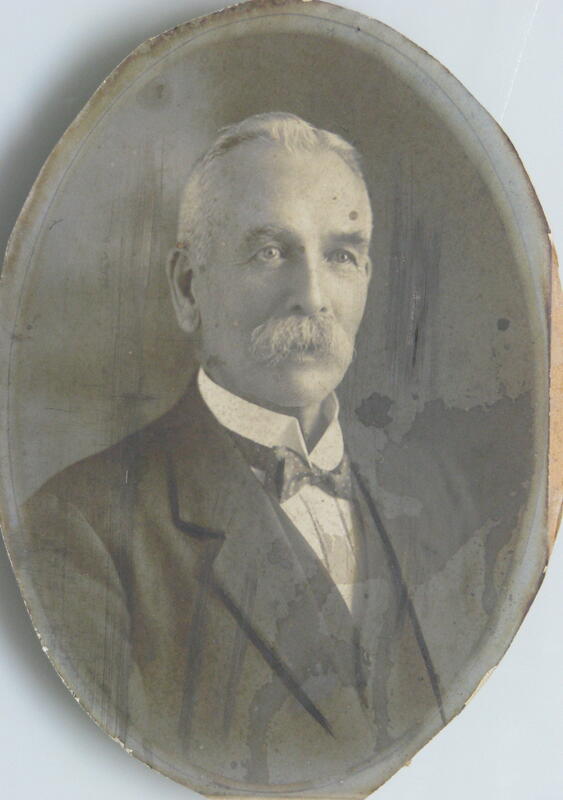 Elected to Council in 1914 under the banner of the Property Owners and Ratepayers Association, John Edward Hosking was member of the Masonic Lodge Kilwining-Orient and the Cornishmen’s Association of NSW. 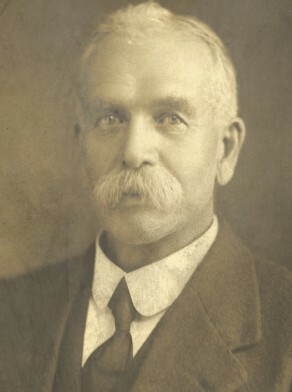 John Edward Hosking gave evidence in 1914 to the parliamentary standing committee on public works re authorised goods line from Darling Harbour to Rozele in a scheme to redevelop the port functions of Blackwattle and Rozelle bays which, by 1914, had become a centre for the coal and timber coastal trade.